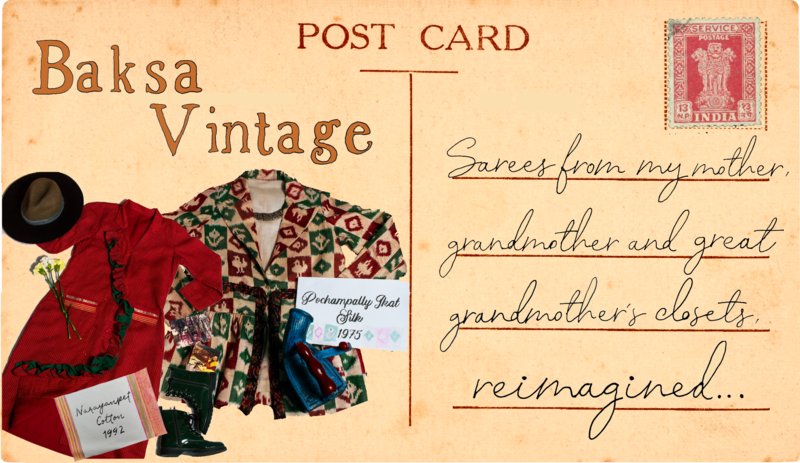 The vintage projects comprise of garments made using vintage fabrics - mostly sarees that I have sourced from my mother, grandmother and great grandmother's closets. These date back to as early as early the 70s and as late as the mid-90s. 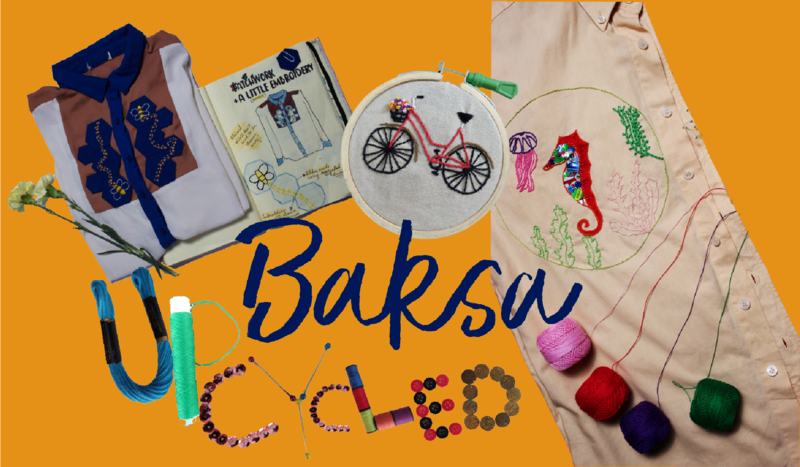 The upcycled garments are newer, but damaged garments mended using recycled material in interesting ways to make them wearable and personalised.